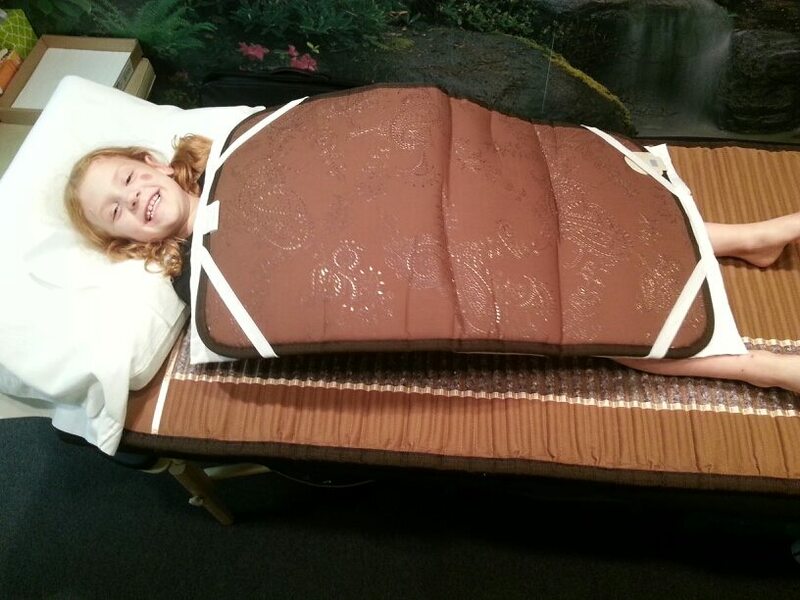 Dr. Todd’s youngest daughter fills a Biomat burrito! 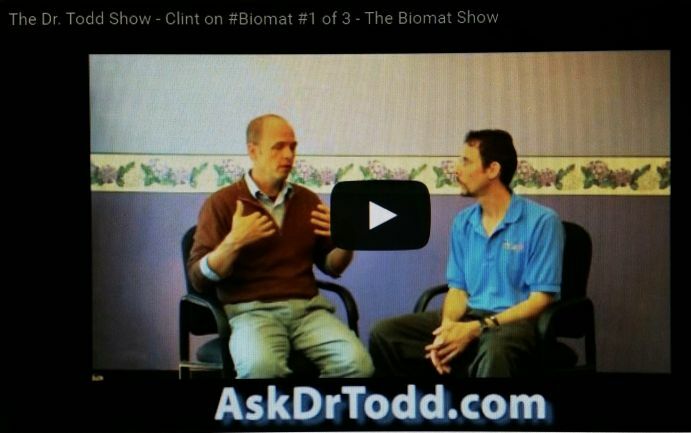 Dr. Todd purchased his very first Biomat in 7/2013 acting on the advice of one of his healing LIGHT therapy mentors. He loves it, as do his wife Eugena (aka #GlutenFreeGena or #BiomatGena ) and their 3 kids. 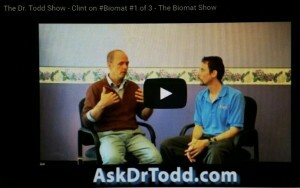 Dr. Todd invited fellow BIOMAT expert Clint W. to join him at Austin Family Chiropractic to shoot a series of 4 episodes of “The Doctor Todd Show” (aka The Toastmaster Todd Show” and what has since morphed into The Biomat Show ) about questions regarding far infrared (FIR) technology. Actually, due to increased scrutiny by our U.S. government, Episode 1 of 3 is now no longer available in the PUBLIC DOMAIN, but only as a PRIVATE video for our PREFERRED CUSTOMERS & CLIENTS. Episode 3 is all about far infrared thermotherapy technology to improve #Athletic #Recovery. 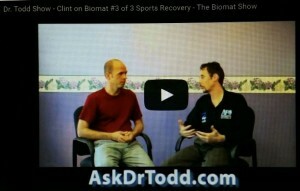 #DrTodd Austin, team #Chiropractic Physician, team #ColdLaser Therapist & team #Trainer for the #Springfield Foxes since 2011 interviews Clint about his experiences working with FIR alongside Olympic team doctor, Dr. Williams. Episode 3 of 3 has suffered a similar fate as Episode 1 and is now only available as a PRIVATE video for our PREFERRED CUSTOMERS & CLIENTS. If you don’t like it, please complain to your legislators. I remember when this used to be a FREE COUNTRY which included FREEDOM OF SPEECH. Not so much in 2015 and beyond though. Now anything which could be perceived as cutting into either Big Pharma or Big Medicine’s big fat profit margins will be censored!!! 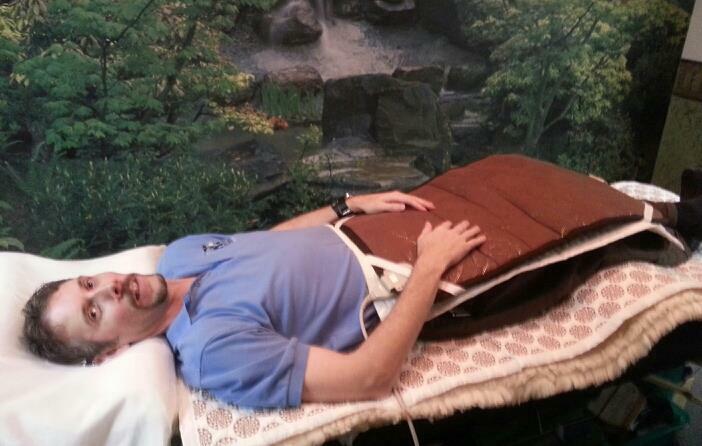 Dr. Todd enjoys a relaxing far infrared thermal treatment. Dr. Todd’s wife #GlutenFreeGena uses our far infrared thermal mat for the purposes of reducing stress and fatigue on her gluten-free, sugar-free, caffeine-free, soda-free wellness journey. 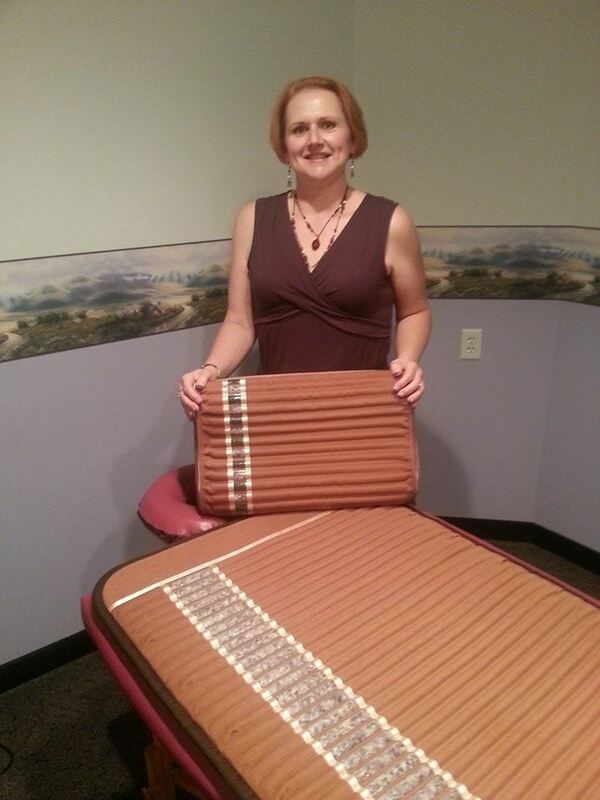 Through 8-24-14, Eugena is crushing it and has lost 71 lbs over the past 12 months by being #GlutenFreeGena. I give her three 30-minute therapeutic massages per week combined with FIR (What can I say other than she deserves every single one of them). And Gena even sleeps on the far infrared mat 4 nights per week as well. Click here to go to our Austin Family Chiropractic Biomat Informational Page. Business Manager for #TheBiomatCompany Diamond Executive Distributor Eugena B. Austin, L.M.T.